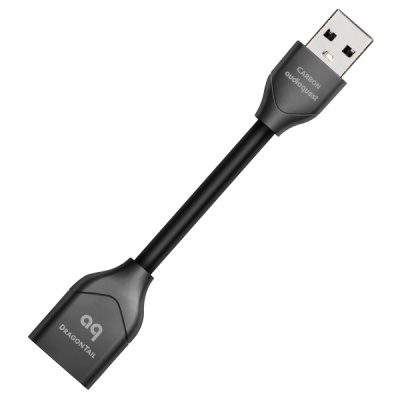 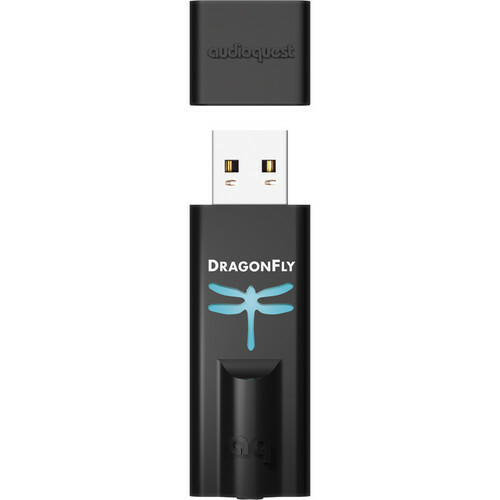 This product was added to our catalog on Saturday 07 April, 2018. 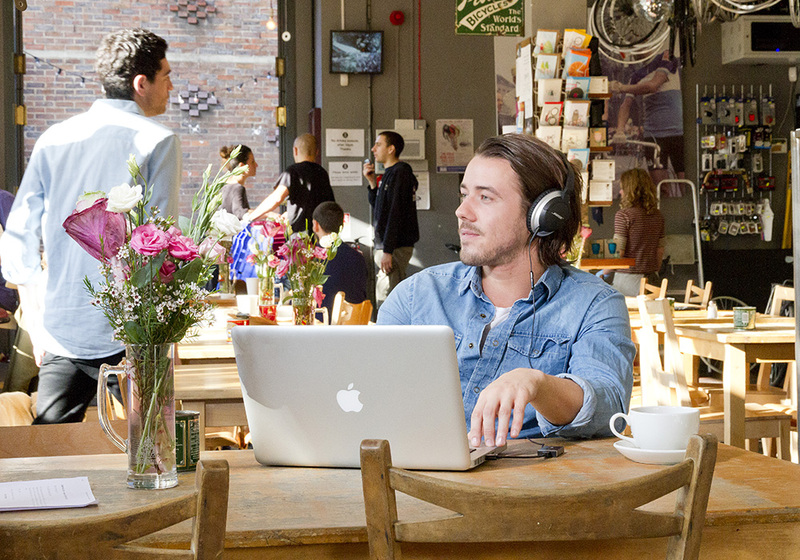 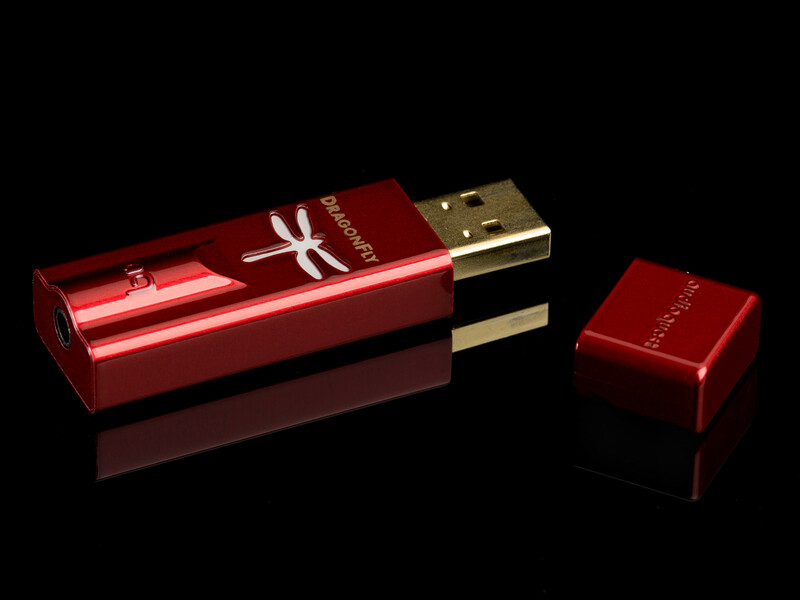 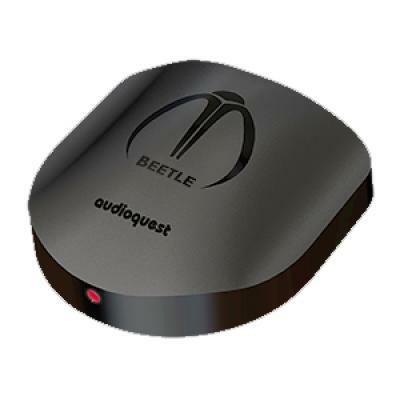 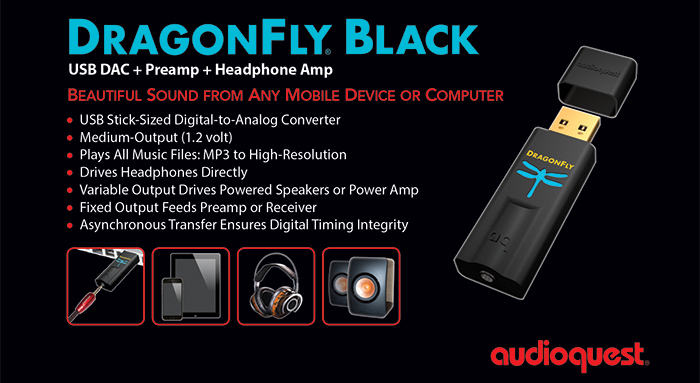 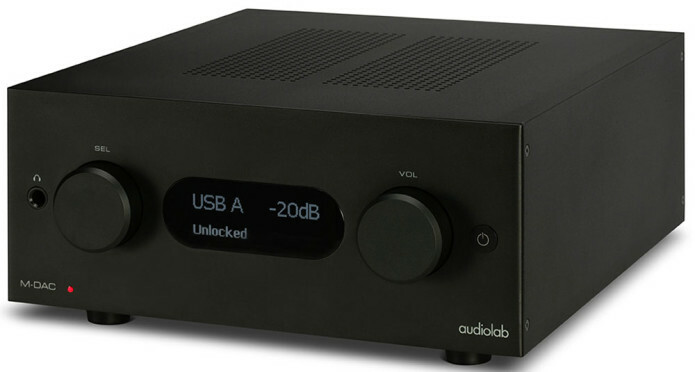 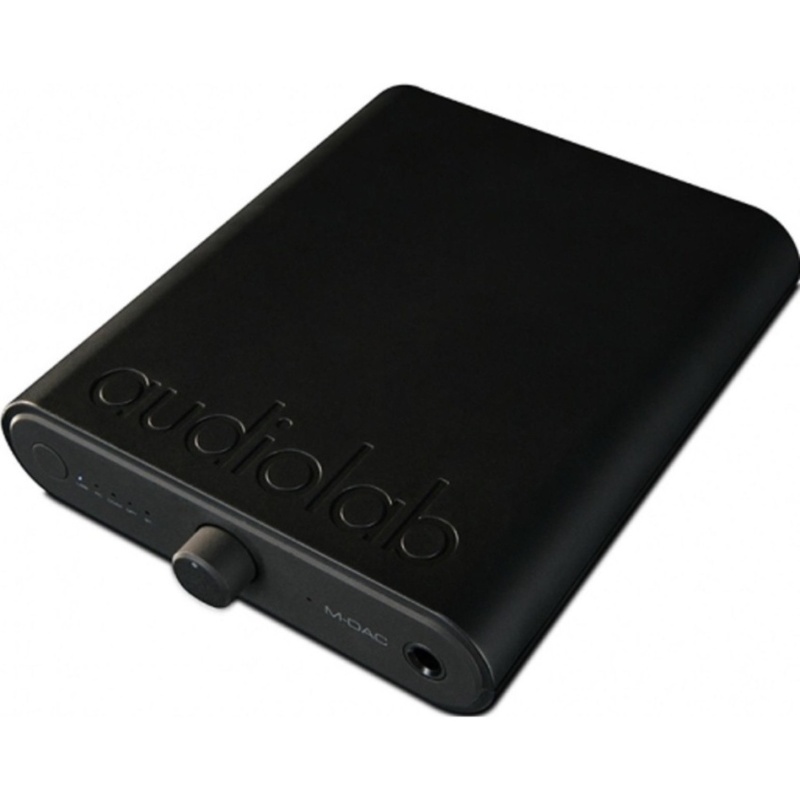 Get the best out of your digital music collection with Audiolab Q-DAC. 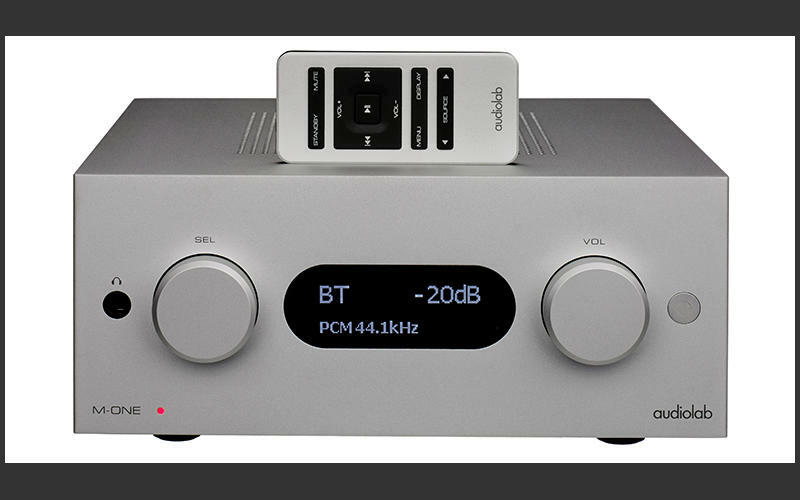 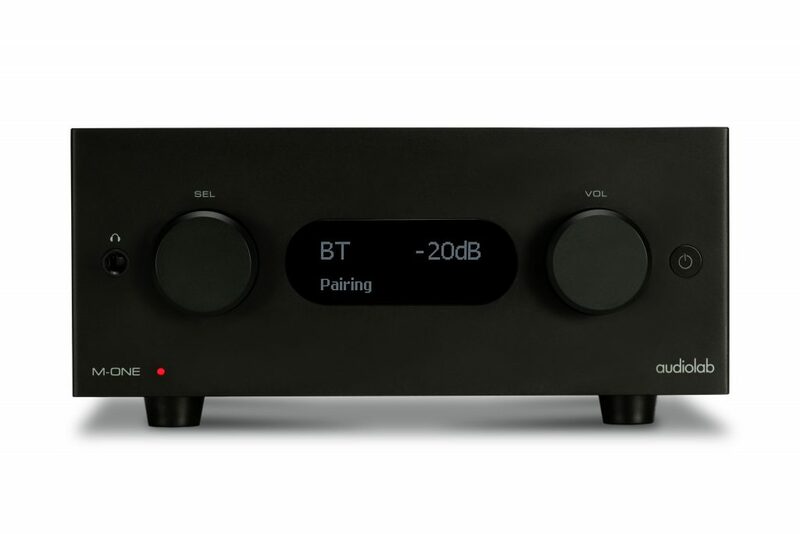 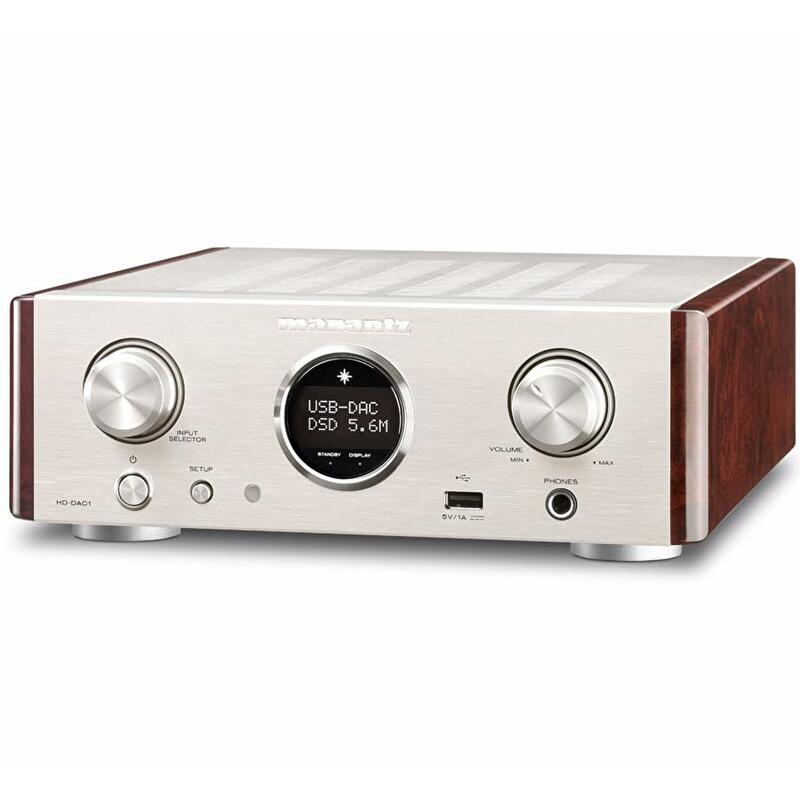 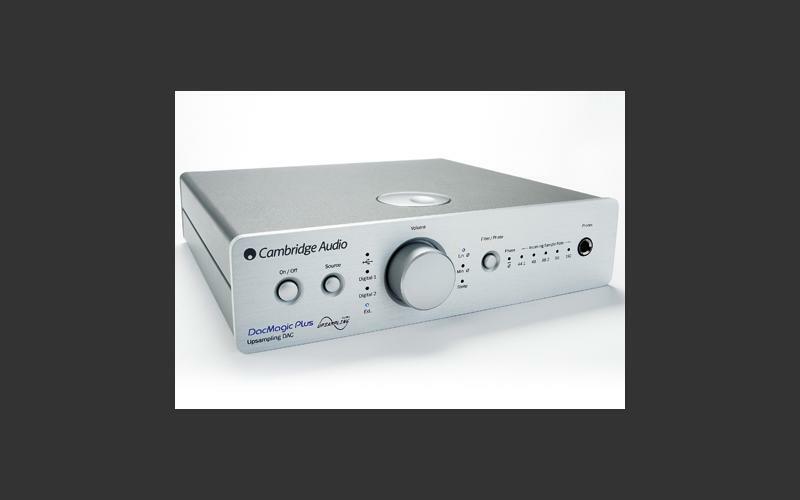 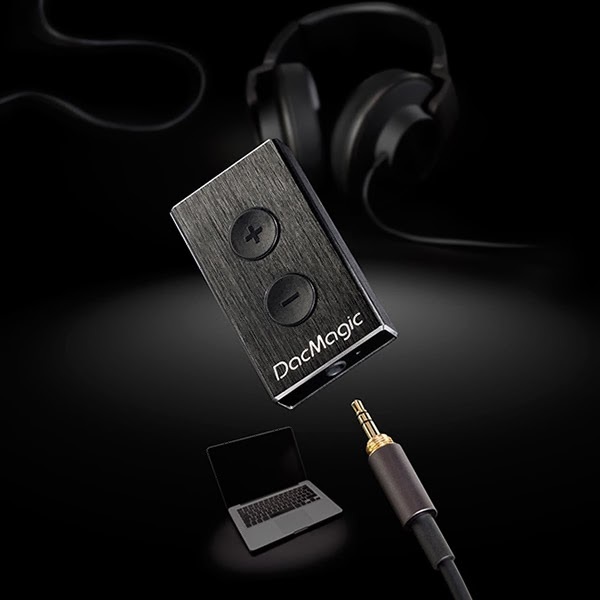 Developed on Audiolab’s famous award winning M-DAC platform, Q-DAC offers the sound quality that made M-DAC the most highly regarded Digital to Analog Converter in its field, but achieves it with simpler functionality. 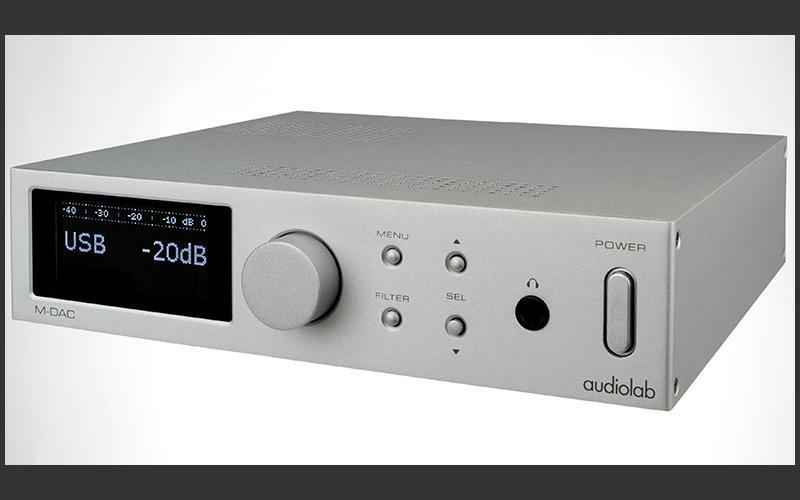 At the heart of Q-DAC is the extraordinary ESS Sabre DAC chip, an 8 channel 32-bit processor that excels in handing the full bit depth and ultrasonic extension of high resolution audio files with incredible precision and accuracy.